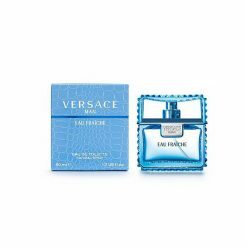 Founded in 1978, Versace is an Italian fashion design house established by the late Gianni Versace and continued to this day by various members of his immediate family after his untimely death in 1997 . Debuting with a line of clothing for women, the house was an instant success and was followed by a line of clothing for men and its first boutique in Milan the next year. 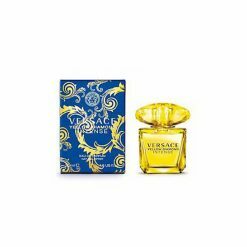 Drawing from influences in contemporary street life, films, art as well as classical Greek and Roman history and design, Versace became a favorite amongst celebrities and often used the rich and famous jet-setters in his advertising campaigns. 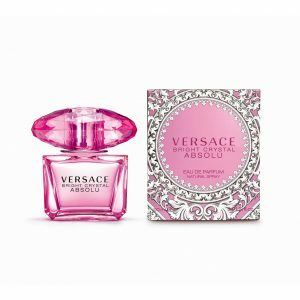 His lavish shows were pop-culture events and in fact Versace is often credited with contributing to the “supermodel” phenomenon of the 1990s when the design house cast every top fashion model for its 1991/1992 Autumn and Winter runway show. 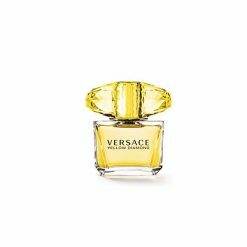 Versace Couture, the house’s main line, manufactures and distributes fashion and lifestyle products such as jewelry, accessories, fragrances, cosmetics and furniture. 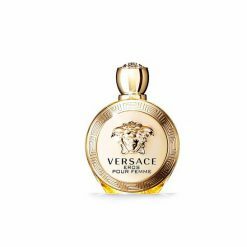 Versace perfume itself dates back to Gianni himself when his self-titled fragrance for women, Gianni Versace, launched in 1981. And of course, where would the Versace brand be without Gianni’s sister and muse, Donatella who a perfume dedicated to her famous tresses, Blonde in 1995. Sheer sensuality, crystal transparency and luminous brightness: Versace introduces Bright Crystal. A precious jewel of rare beauty. Characterized by a fresh, vibrant, flowery scent. 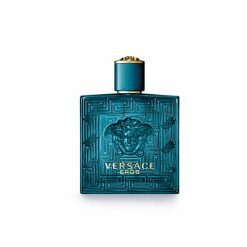 Versace Eros is the fragrance for the strong man, passionate and master of himself. 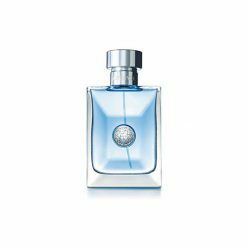 A fresh oriental woody fragrance with the touches of mint leaves, italian lemon zest and green apple, with tonka bean and ambroxan at the heart of the fragrance and balanced with cedarwood and vanilla from madagascar. 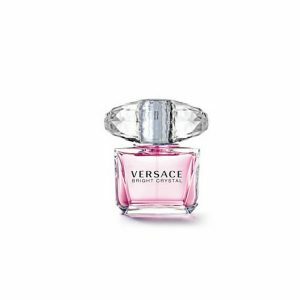 Versace Bright Crytal Absolu, the intense version of one of the most beloved Versace Bright Crystal. 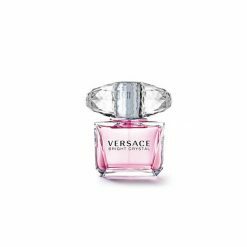 For the woman who entrusts her femininity to the timeless seductive power of Bright Crystal, in harmony with Versace Glamour.